As the saying goes, “you’re only as good as your last project delivered”, this is the basis and foundation for all continual business, task based work needs to be managed. Project management tools are especially crucial for companies, as without proper tools, an ingenious idea may turn into a mess. This can result in ruining relationships with clients and returning zero deliverables. Project management tools have numerous benefits and value additions as businesses undoubtedly juggle a number of daily tasks in order to keep people, work and deadlines aligned. Therefore, project management software allows a company to have a complete overview of all projects in a pipeline to help coordinate resources and allocate budget. This allows employees across an organization to have input in the process, as integration when delivering work is vital. Project management software gives employees a method to collaborate on projects by discussing documents, timelines, outstanding work etc. 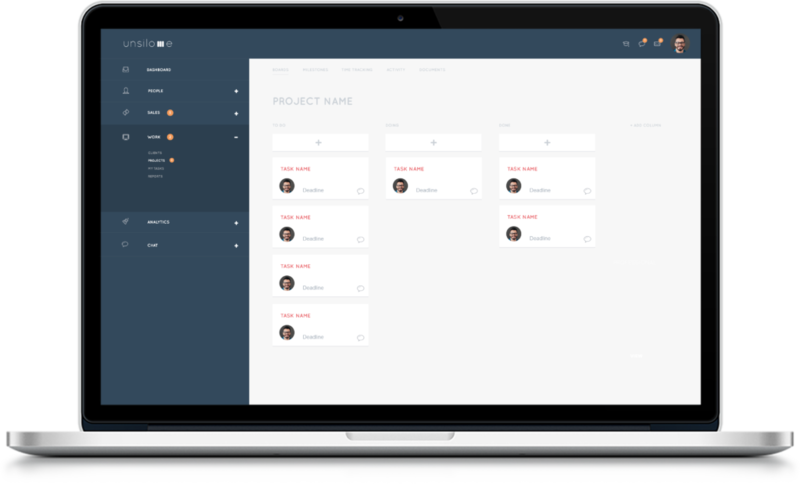 Project Management software develops a funnel for communication concerning tasks & projects both internally, but also externally with clients and other stakeholders. Budgets are among one of the most important items in controlling your projects. The way forward for any business depends on how well you can deliver within the budgets provided. To attain long-term success for just about any business, monitoring the progress of the work is essential. Dedicated software plays an important role in monitoring the stages of project and can provide insights into whether things will complete on time or not. Project management software system assists in making the right decisions as you have all the details in one designated place. Hence the decision process is enhanced and much more accurate. Join our beta list , if your business could benefit from integration through its workforce. Unsilo.me is a platform that not only provides the necessities of a PM tool, but also integrates with an HRMS and CRM tool. This useful integration provides businesses with an holistic approach to completing projects and managing all round business functions to ensure growth is sustainable and exponential.